Retirement should be a time for relaxation and reflection. Retirement may be a big relief for most seniors, but it may also bring a few worries. During your retirement you may be worried about your long term health care. Long term health care can be rather expensive for most seniors. Although you qualify for Original Medicare as soon as you turn 65, Original Medicare does not offer full coverage. So, like many other seniors, you may be facing the challenge of finding the right medical coverage for you to secure your worry free retirement. Medicare Supplement, or Medigap, helps supplement Original Medicare to provide maximum coverage. 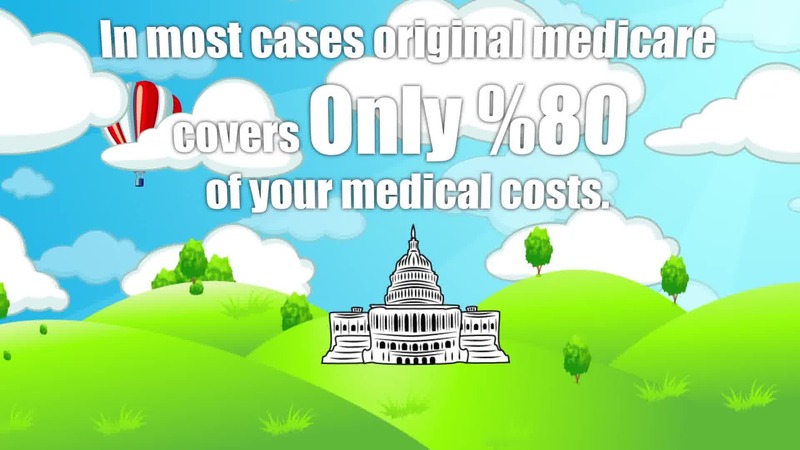 In most cases, Original Medicare only covers 80% of your medical expenses. In the case of a major health issue or surgery, you could be facing some hefty out of pocket expenses. 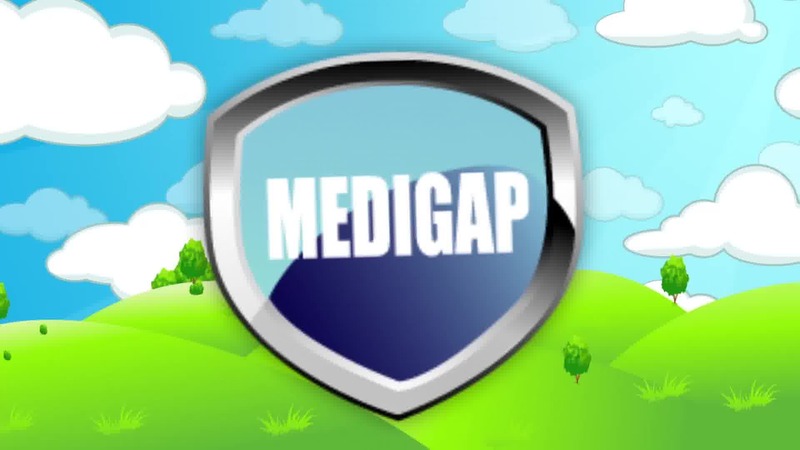 Medigap can help cover those out of pocket expenses. There are many Medicare Supplement Plans to choose from that offer many different benefits, along with the same benefits. Luckily all Medigap plans are the same from company to company, so finding the right plan is as easy as shopping and comparing your options. 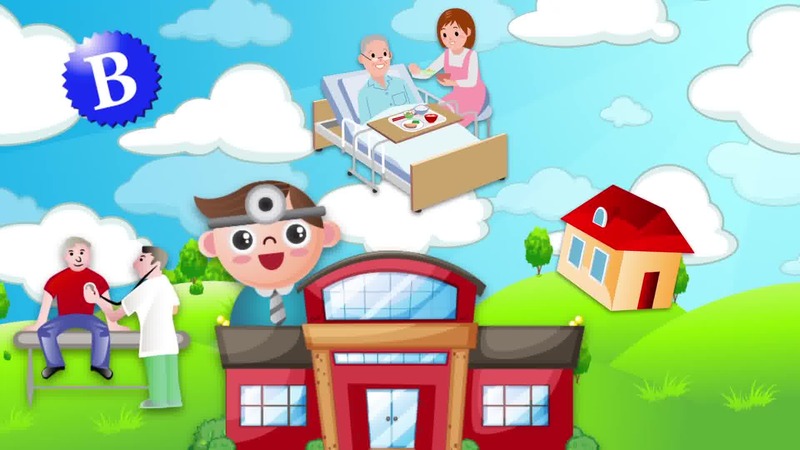 To find all available quotes in your area, and speak with a qualified professional call 1-800-MEDIGAP. We can help you figure out what plan best fits your needs. 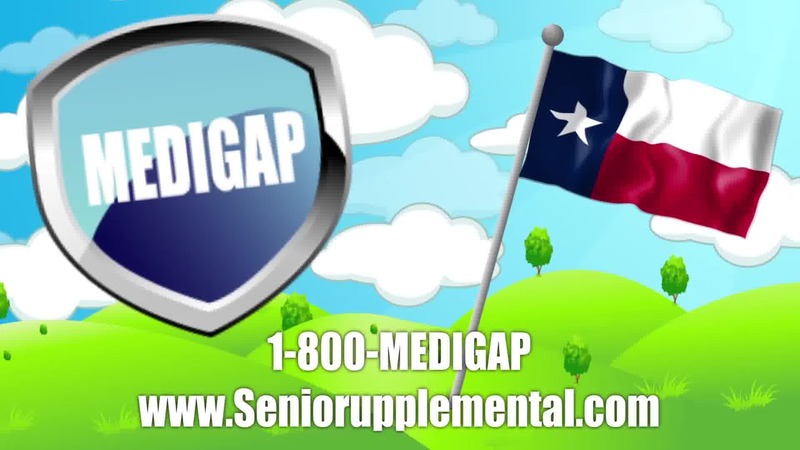 What is Medigap in Texas? 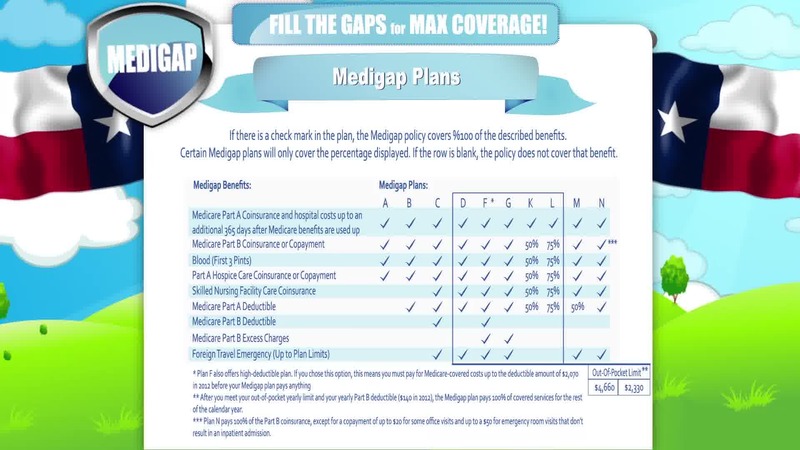 Medigap in Texas is the secondary insurance to help pay for the 20% that Medicare doesn't pay for. As you may know Medicare only covers 80% of the Medicare-approved costs. So you will be responsible for the other costs if you only have Original Medicare. 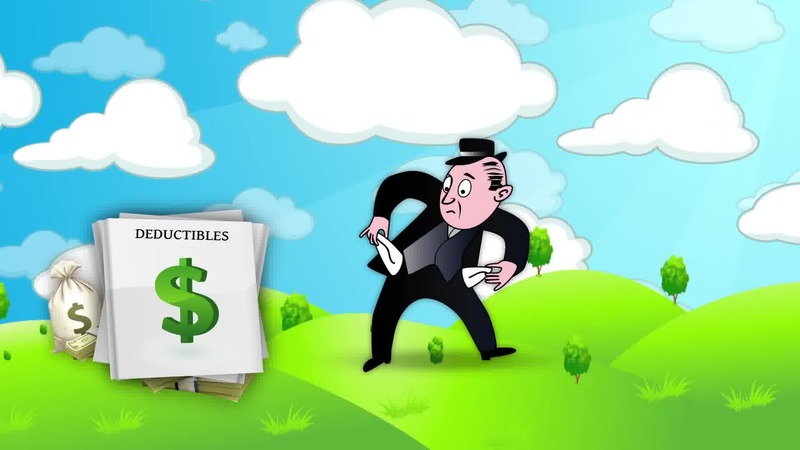 Now if you get a Medicare Supplement plan, then it will help pay for your out-of-pocket expenses. There are 3 plans that I recommend to all of my clients. Those plans are Plan F, G or N. These plans are the best for all different situations. 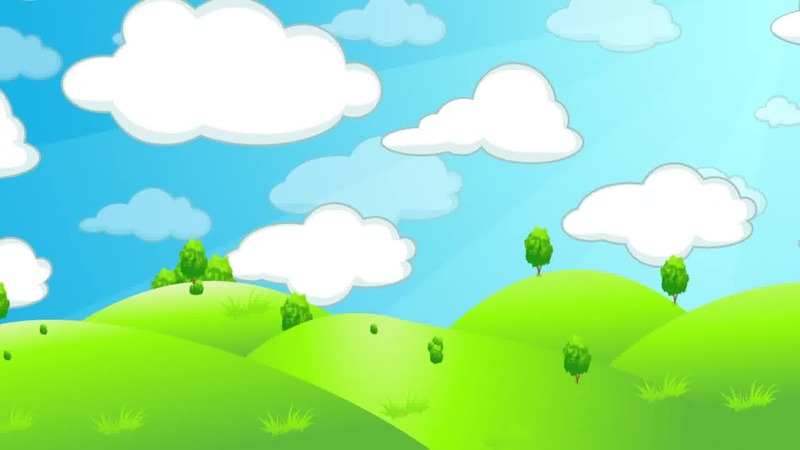 If you can afford these plans then these are the best plans that you can get. 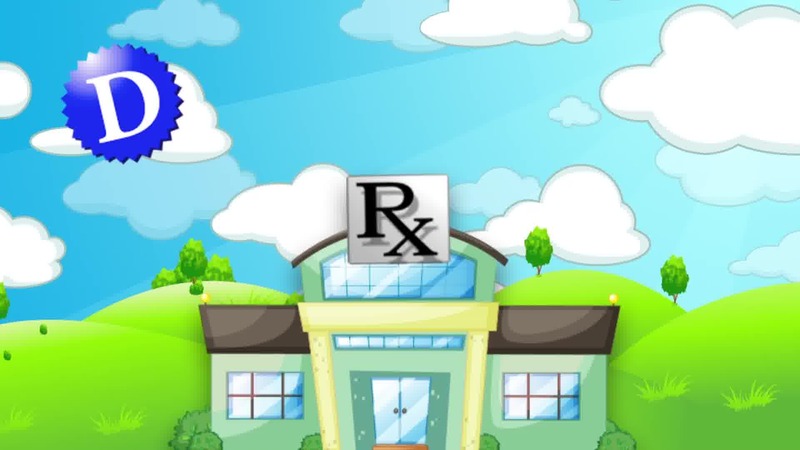 With these plans as long as your doctor accepts Medicare then they have to accept your Medicare Supplement plan in Texas and any other states. If you had a Medicare Advantage plan or Part C you would not be able to go to a different state and be able to use your plan. With the Advantage plans, your doctor has to be in the network for them to cover you. 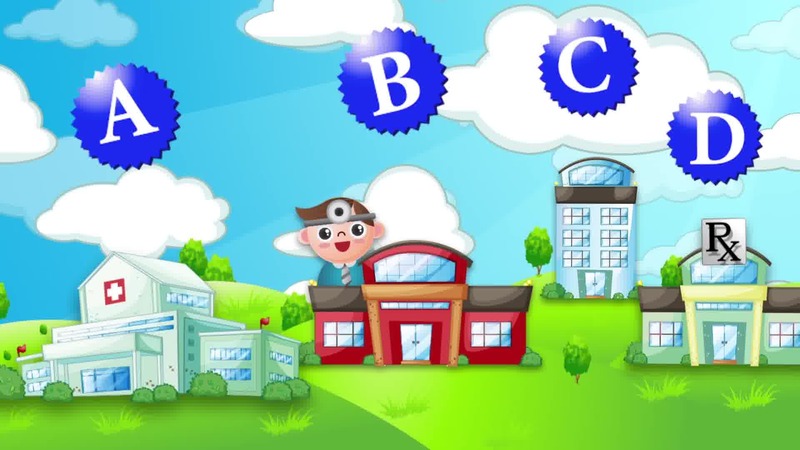 You can still go to that doctor but you will most likely have to pay out of your pocket. For more information please give us a call here at 1-800-Medigap/1-800-633-4427. 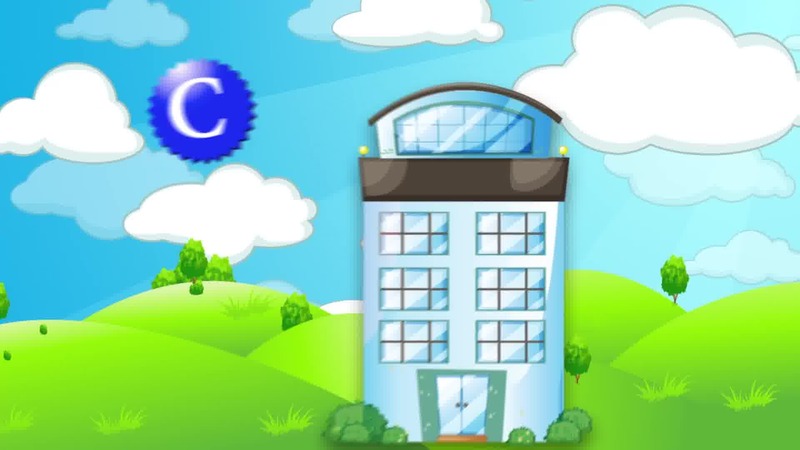 Incline.Media is owned and operated independently of our users, a make no claim to their viability. 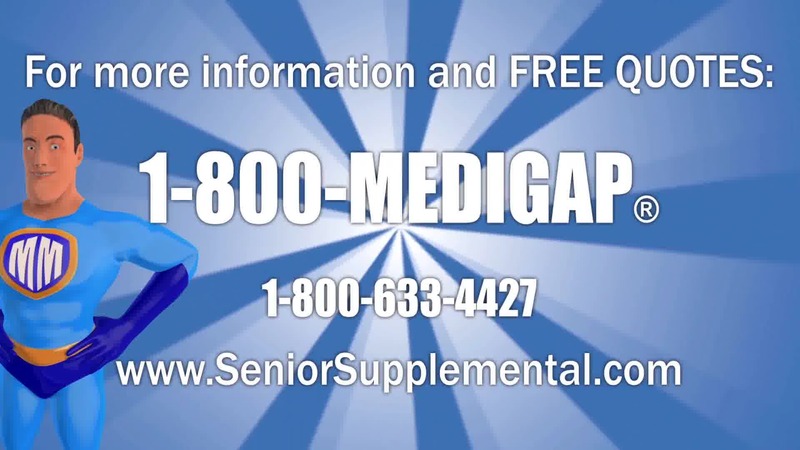 When it comes to Top Medicare Supplement Plans we suggest you contact a licensed medicare supplemental insurance agent in your area or call our friends at 1-800-MEDIGAP .